“Another widespread ransomware attack is threatening to wreak havoc across the world. 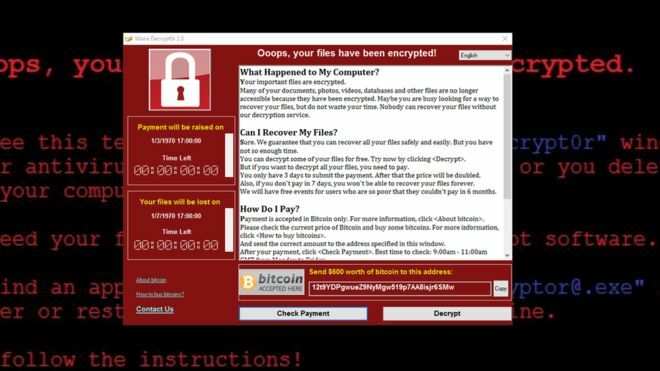 Businesses and government agencies have been hit with a variation of the Petya ransomware — that is, malware that holds crucial files hostage. The malware is demanding $300 in bitcoin before victims can regain access.